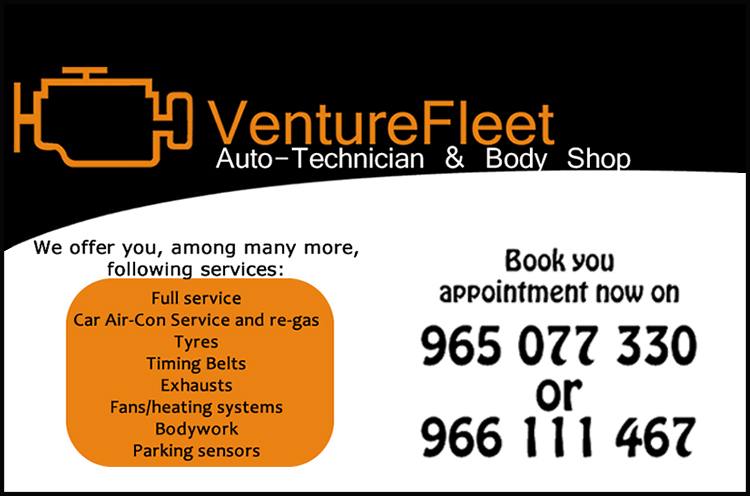 Need a number for a Business or Service? Call our Telephone Directory Enquiries line. Car Mechanic - No job too big or too small! 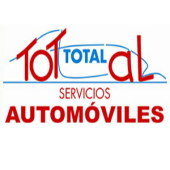 We are a family run company located in Pilar de la Horadada. Our friendly and approachable staff are eager to assist and take great pride in delivering a high quality service. Total Car Care are specialists in all things Automotive and has been established since 2009 with over 30 years of experience. 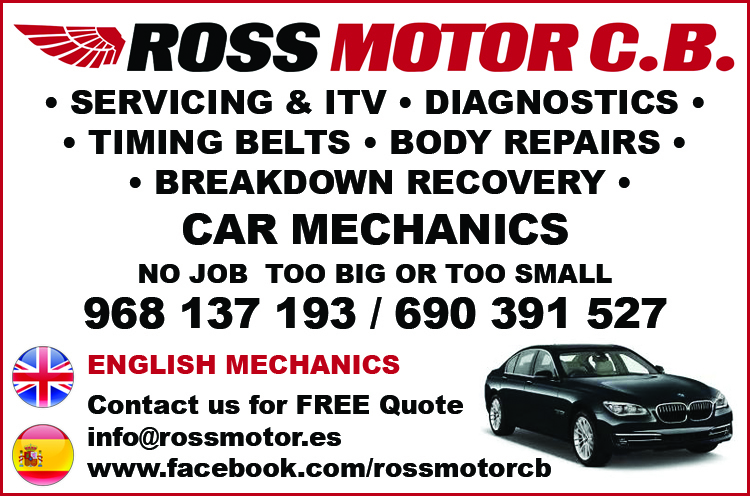 We are a professional and experienced garage with English, British mechanics.